J. Bass and Son Inc. specializes in the dismantling and removal of complete mechanical systems such as boilers, chillers, absorbers, cooling towers, tanks, and piping. We remove anything and everything no matter how big or small, from a single machine to an entire industrial plant. Our highly trained and experienced removal specialists work with you to ensure a smooth and seamless operation.  From the time that you receive initial estimate to the projects completion, J Bass and Son strives to create an efficient process and the safest work environment possible.  Since 1922 J bass and Son has acquired experience from many successful mechanical and industrial dismantlements in various industries.